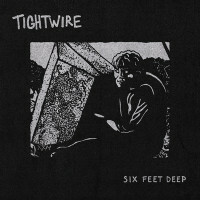 Tightwire have announced a new album called Six Feet Deep. 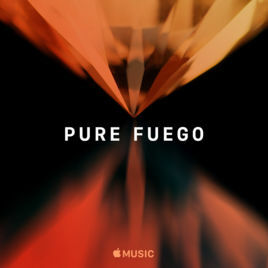 It is due out on October 19, 2018 via Red Scare. 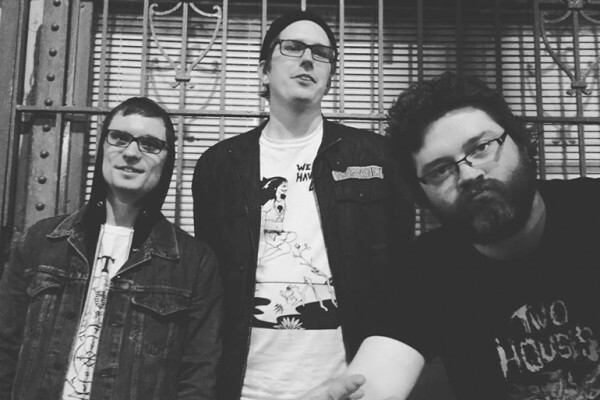 You can see the album details and the band’s upcoming East Coast tour dates below.